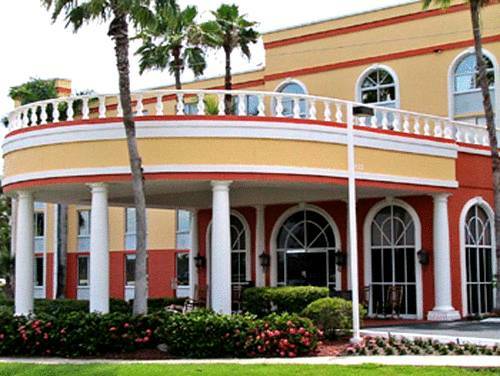 Give yourself an extraordinarily wonderful workout in the well equipped gym. 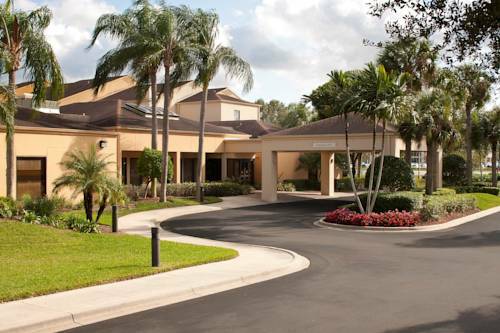 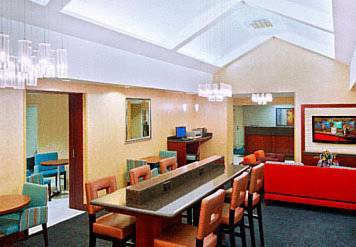 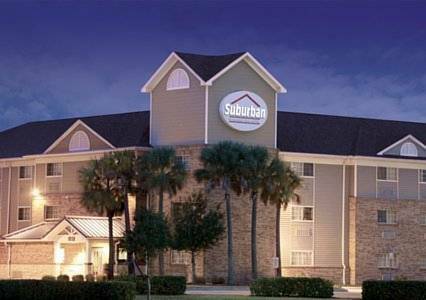 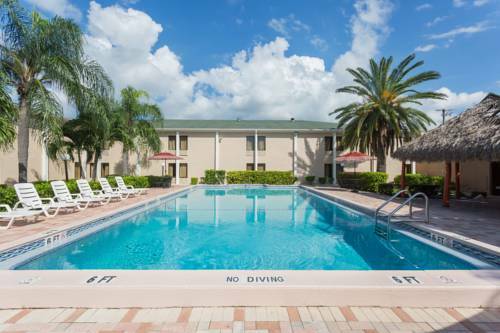 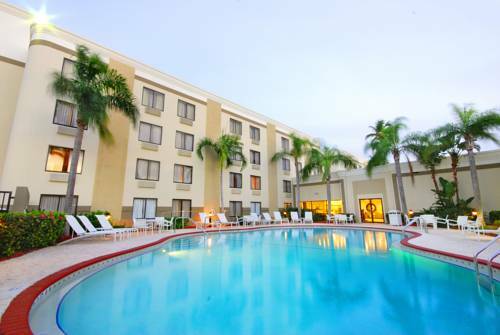 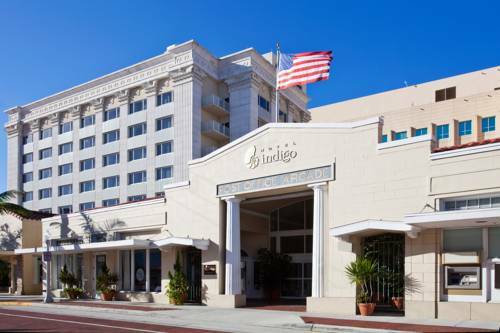 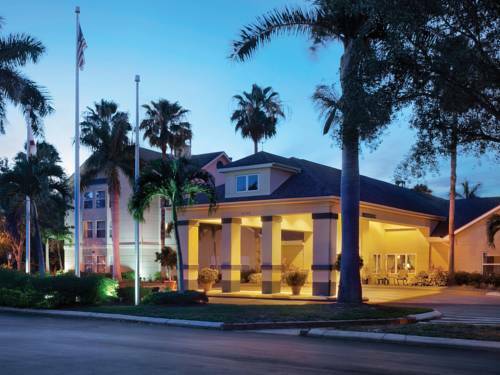 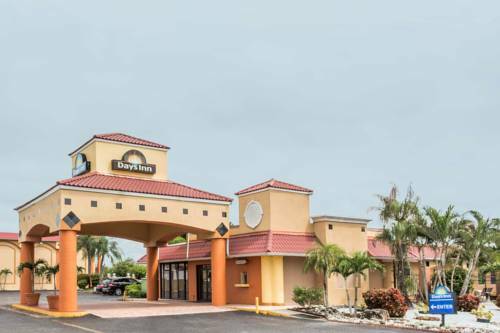 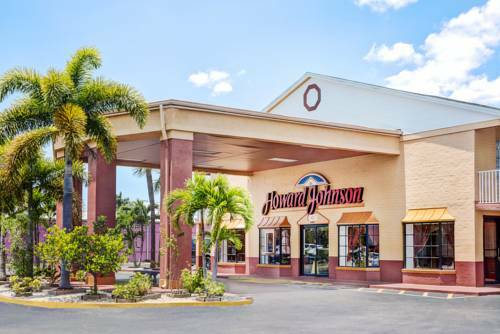 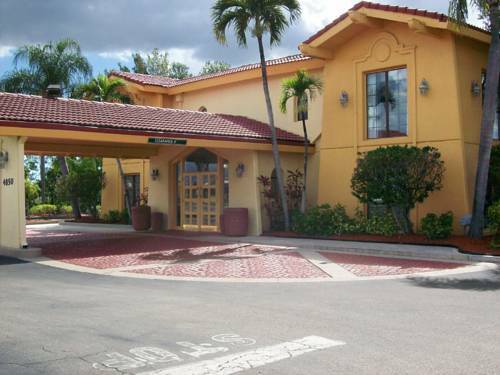 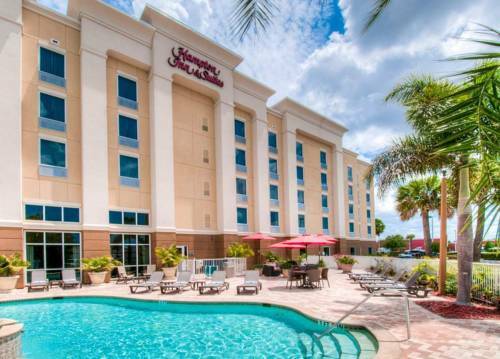 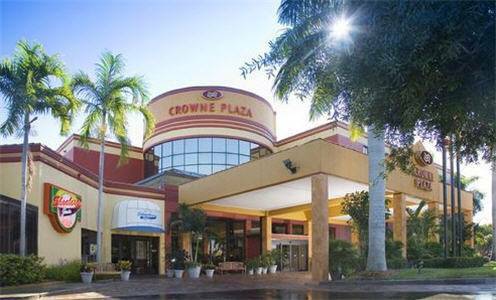 These are some other hotels near Courtyard Fort Myers Cape Coral, Fort Myers. 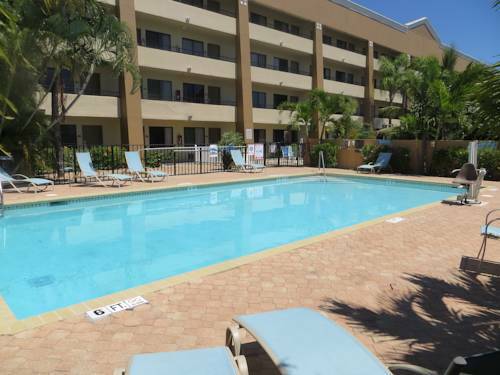 These outdoors activities are available near Courtyard By Marriott Fort Myers.